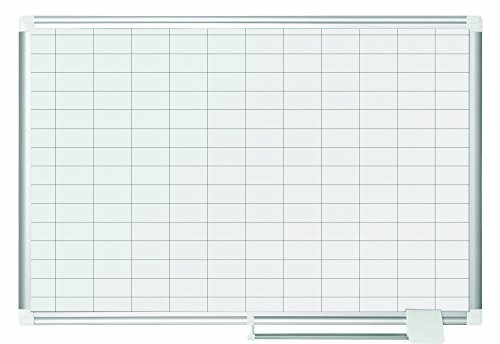 Bi-Office MA039 2830 A New Generation Check 25x50 mm Squares Magnetic Planner with Kit 90 x 60 cm by Bi-Office at PPC Think. MPN: MA0392830A. Hurry! Limited time offer. Offer valid only while supplies last.